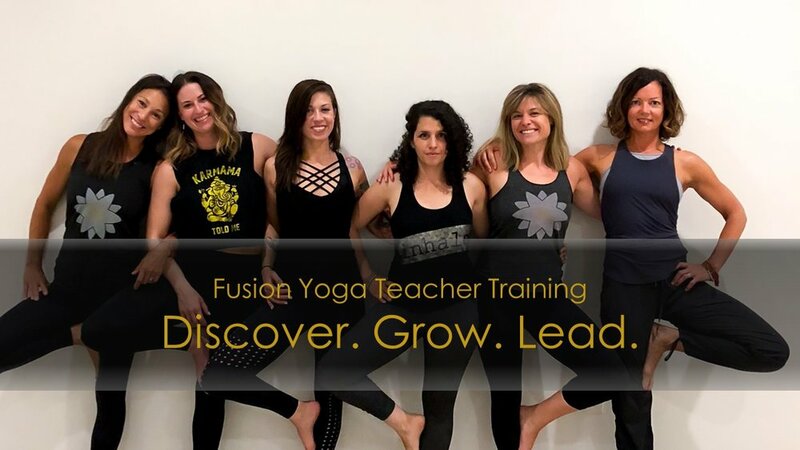 Fusion Yoga Teacher Training programs are carefully designed for both the student who wishes to teach as well as the student looking to advance his or her practice. All programs through Fusion are registered with the Yoga Alliance and upon completion will lead to certification. Embarking on any Yoga Training program shows that you are making a commitment towards self-growth. If you are looking to deepen your knowledge, expand your practice, and grow your confidence both in and out of the studio, it's time to learn more. Do you want to broaden your physical practice? Do you want to dive deeper into yoga and anatomy? Is your goal to become a Registered Yoga Teacher? Then learning about Fusion Yoga's 200 Hour program is right for you. Take your teaching and practice to new levels of awareness and effectiveness with an immersive and experiential training through Authentic Yoga Teacher Training at Fusion Yoga. This is for practitioners who currently have a 200-hour training certification.